Niko Kari started his season 2019 with first official test session of the season. 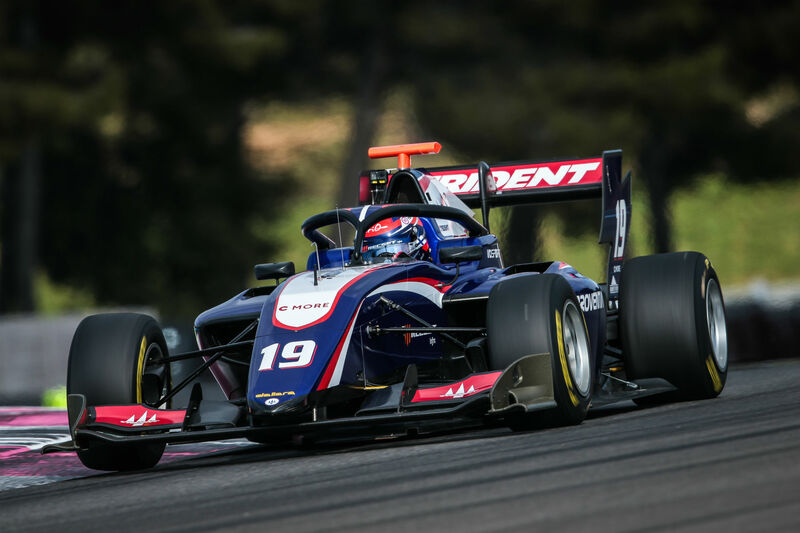 Finnish young gun was in fine form at Paul Ricard Circuit. New signing of Trident Motorsport managed to gather a lot of experience for new Formula 3 -car. Kari was one of the busiest driver on the track, and also one of the fastest. Karo showed his pace by posting the 4th fastest lap time in morning session. At the afternoon Kari focused to find the right balance and setup for the car, which is new to everyone. Results sheet isn’t telling everything, Kari wasn’t trying to find the ultimate lap time. He still managed to be the quickest Trident driver. Winter tests will continue tomorrow.